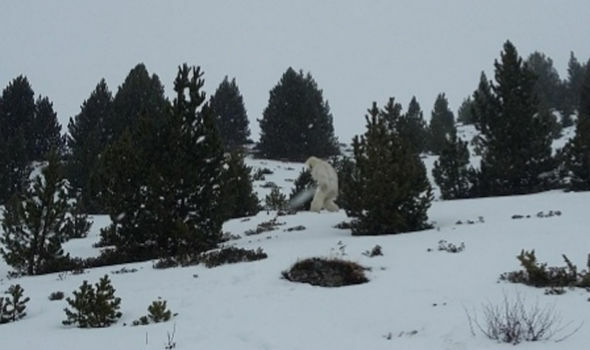 The following is a case that “went viral” across the internet in the beginning week of February of 2016. Although many British tabloid style papers ran the story first, which does not help the credibility, that shouldn’t take away from the fact there was a video and multiple photos that can be offered up. Of course possibly a hoax, it is offered here for feedback. Once proof comes in of a hoax, it will be labeled as such. The evidence is archived here for reference and research purposes. 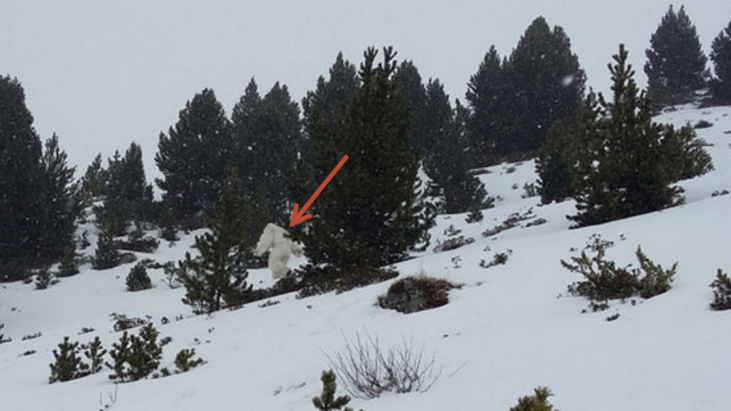 The picture, retweeted thousands of times, sparked a search by ski resort owners Aramon and a frenzied debate over whether a Spanish Yeti was on the loose or if it was a bear, Photoshop montage or even a soldier wearing mountain camouflage. The mystery remained unsolved last night, although skiers were being reassured there was no cause for alarm. 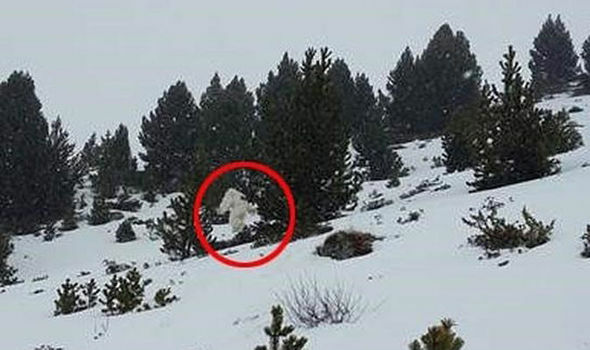 He said: “We have spoken to the witnesses of the sighting to identify the area in which it took place and after combing the area we have found nothing. 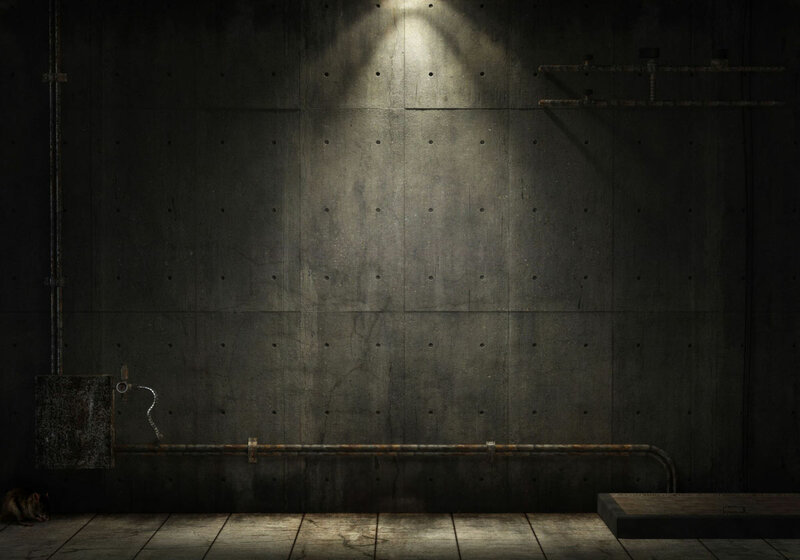 “We believe therefore that there is no cause for alarm and that visitors’ security is guaranteed. 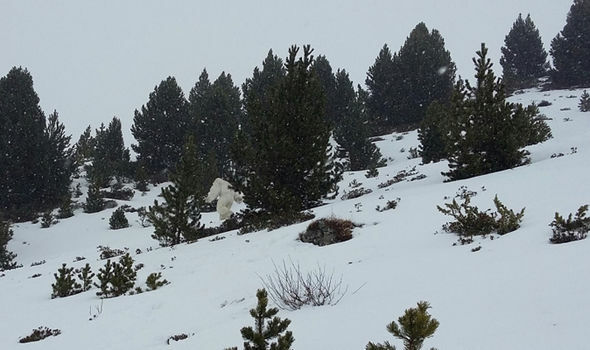 The mystery man behind the photo, who posted it on a popular Internet forum under the user name Kangaroo, sparked the alarm by writing: “This morning skiing in Formigal with friends we’ve come across this. What the hell is it? 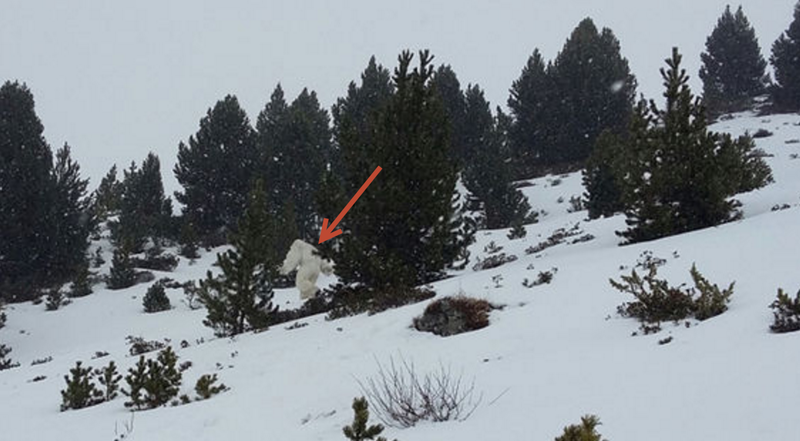 Despite the controversy and popularity of this video – it has been determined to be a hoax. It has turned out to be nothing more than a marketing campaign by the company that manages the ski resort where the ‘sighting’ took place.